So I had a request from a reader asking what I have been reading lately. Um, you guys. Do you know how much I LOVE taking blogging requests?!? I mean, this might be the first one I have had besides the grandparents asking for more pictures of Henry, but now that I have had one, it turns out I LOVE blogging requests! I mean, it gives me the feeling that you actually read what I write and find some topics interesting! Plus, it means I don't have to THINK of something to tell you. You thought of it for me! It's amazing. So... now that that little freak out "I AM POPULAR!" moment is over. (Yes... having one person in seven years request a blog post topic makes me feel popular) Let's get to the books. I always meant to update the summer reading list, but since I was too busy (lazy) to do it, and now I don't think anybody would see, I will just make a new list. Maybe I will do this from time to time...it could be like, A blogging THING I do. And we will call it the Reading Corner or something... I don't know. I will work on the name. For now, BOOKS! 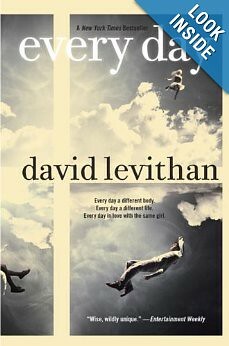 Everyday by David Levithan: This book, like the majority of the things I read these days, was recommended by my book reviewing friend, Kate. This book is amazing. It's about a kid (boy? girl? Nobody knows) who wakes up every morning in the body of a different person. He spends one day in the body. Just one. The next morning he wakes up as someone new. It is very Quantum Leap, but without any primary purpose for each day. He just lives that day, and moves on, trying to disturb as little as possible. Until, on the first day of the book, he becomes intrigued with someone. The story is about him trying to form a relationship with her, while waking up everyday as someone new. It is very interesting, very different, and definitely worth reading, even though the ending will leave you wanting just a few more days. Star Cursed by Jessica Spotswood: This is the sequel to the book Born Wicked, which I actually reviewed for BlogHer Book Club. You guys, this series is amazing. And I wish the covers to the books weren't so silly, because I feel they distract from the depth of the book. Star Cursed is the continued story of the three Cahill sisters, all of whom are witches, in the late 1800's. 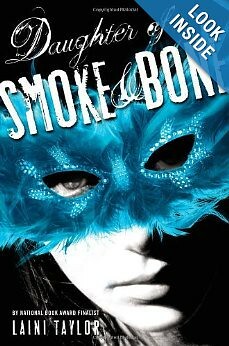 I love this series and my only complaint is that the third book isn't out yet because SERIOUSLY... I NEEEEEEED IT. 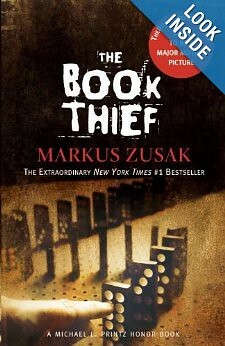 The Book Thief by Markus Zusak: Oh, The Book Thief. People on Good Reads kept giving it five stars... calling it their favorite book...so I got it from the library six months ago. And I read the first 15% or so, and I enjoyed it, but it was just a slow read. I mean, there was nothing WRONG with it. I just was never sucked in. So I returned it. Then it was mentioned in the book Everyday, and I thought "Oh Yeah... The Book Thief"... and I tried again. 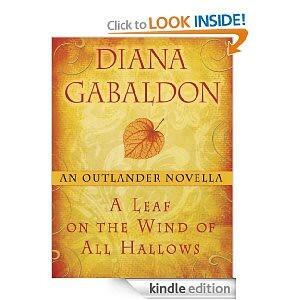 And I got to 30% over two weeks, enjoying the story when I read it, but not addicted to it. And then, RIGHT when it was time to return it again, I was hooked. I have no idea what changed. There wasn't a major event in the story or anything, I was just all of a sudden vested. And THEN I tore through it, and adored it. It's narrated by Death and it takes place in Nazi Germany, so I should have anticipated it being sad, but somehow that took me off guard. But tears aside, the book is great, even with it's slow start. 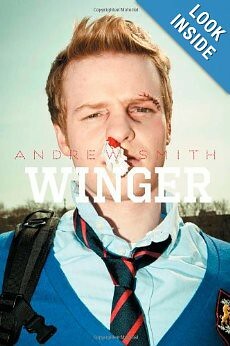 Winger by Andrew Smith: This book reminds me of a John Green book. I am not sure why, how the characters are written, how they talk to each other, how you wish you were like them in high school... I can't put my finger on it. But the story of Ryan Dean West, a fourteen year old Junior who plays Rugby (the Winger position) at a boarding school is entertaining and enjoyable... right up until it got too sad for me. And maybe it was just where I am right now, but the sadness of the book left the story a little tainted in my mind. Still, if you don't mind a touch of sad, or if you are a fan of John Green (who seems to always have a touch...or more... of sad in his books) you should check out Winger. 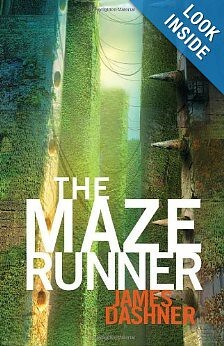 The Maze Runner Series by James Dashner: The Maze Runner... so I read the entire series, and yet... Meh. It was just never that AMAZING to me. I was interested enough to keep reading, but I was never sucked in enough to care about the characters. It was a library e-book, and I knew they were making the movie, plus I heard if you like the Hunger Games you will like it, so it seemed like a good bet, but really I wish I had spent the time reading four other books rather than all of these. This is no Hunger games, but it isn't awful. Just... nothing amazing (according to me). So that's it! The Books I have read since telling you the last books that I read! Have you read anything good recently? I am always up for suggestions.